On November 13th we were guests of the new broadcast of Telefriuli “E of Excellence”. 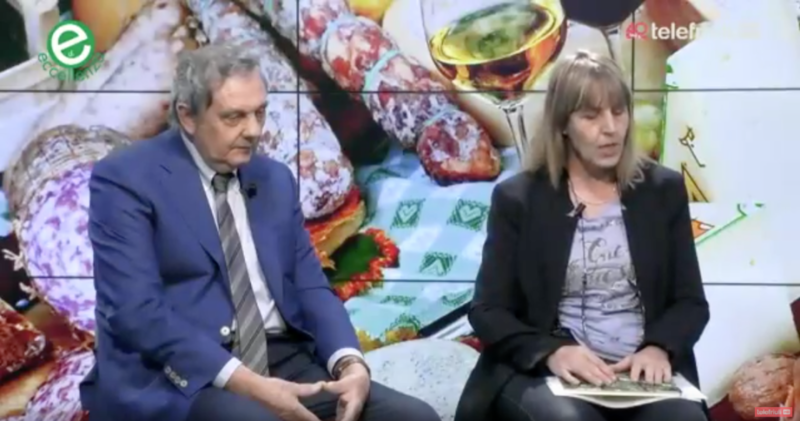 Protagonists of the episode were the “forgotten vines” of our region, told by Emilio and Alberta Bulfon together with dr. Stocco from Ersa. It was a wonderful opportunity to retrace our journey and stimulate the enhancement of the ancient native Friuli grape varieties. https://www.bulfon.it/wp-content/uploads/2018/11/emilio-e-alberta-bulfon-e-di-eccellenza-telefriuli.png 606 1151 Bulfon Vini https://www.bulfon.it/wp-content/uploads/2016/04/logo_emilio_bulfon.jpg Bulfon Vini2018-11-16 16:08:042018-11-16 16:25:24Emilio and Alberta Bulfon at "E di Eccellenza"